Guwahati: Assam Director General of Police Kuladhar Saikia today briefed the Media about security arrangements ahead of the Independence Day celebrations in the State. DGP Saikia informed that security measures have been made stringent and also added that he is in constant correspondence with his counterparts in Meghalaya and Arunachal Pradesh regarding security offensive and counter-insurgency ops against banned terrorist outfits in neighbouring areas of both the states. It may be mentioned that ULFA (I) in a press communiqué to the media asked the people of the state to boycott the Independence Day celebrations as a mark of protest against the Government of India and its constitution. Meanwhile, other militant outfits who have not joined in peace talks with Government of India also called for Independence Day boycott in the NE region. Following intelligence reports that the United Liberation Front of Asom (Independent) is trying to infiltrate into areas along the Assam-Nagaland border from Myanmar for disrupting the Independence Day celebrations, Security forces in Assam and particularly in the areas of Upper Assam have been on high alert. 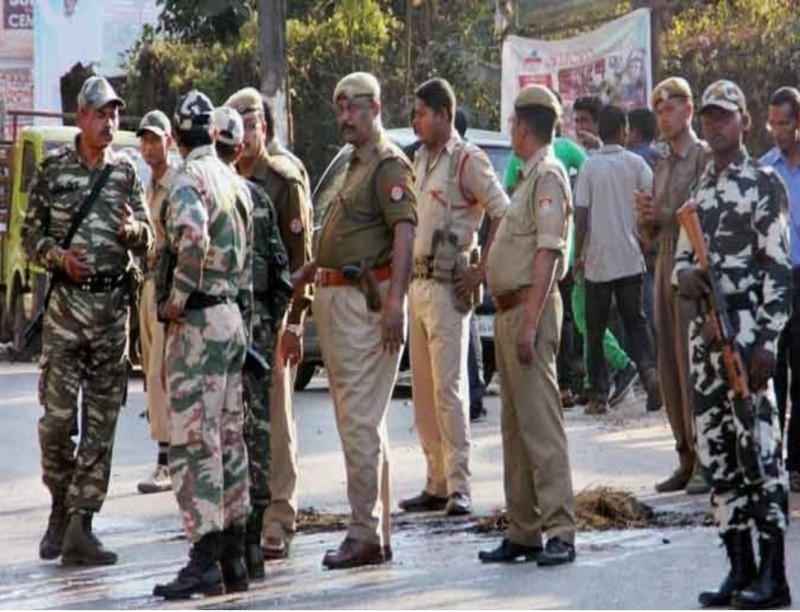 Additional superintendent of Police (headquarters), Tinsukia, P. Sonowal told media persons that security arrangements have been beefed up aggressively before Independence Day and police check posts along with patrol parties are intensified across the region. 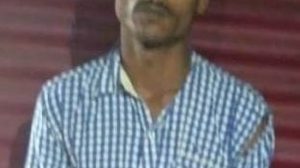 Tinsukia police have already intensified operations in areas like Bordumsa, Pengeree, Kakopathar and Lekhapani near the Assam-Arunachal Pradesh border. 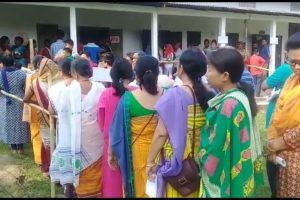 Sonowal also informed that four additional companies of armed forces have already been deployed for NRC-related security purposes recently. 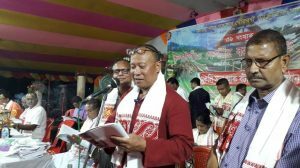 It may be mentioned that Tinsukia District in the Upper Assam area shares an inter-state border with Arunachal Pradesh while Charaideo district shares the boundary with Nagaland. The security Forces has taken these porous areas as most sensitive and high-alert zones as the Intelligence report has suggested that militants are attempting to infiltrate through these areas in order to disrupt the I-Day celebrations in Assam.